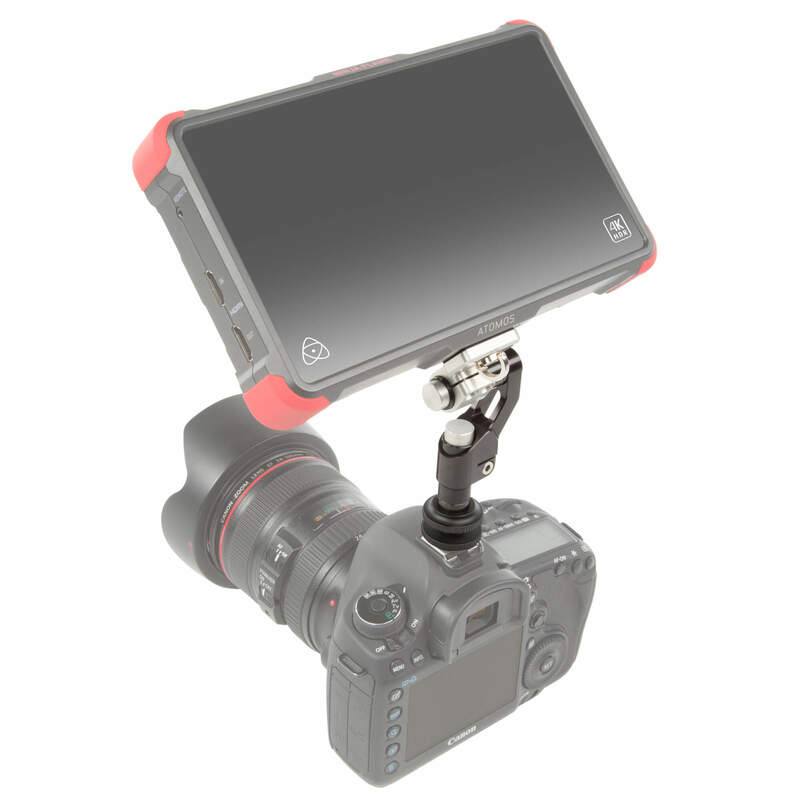 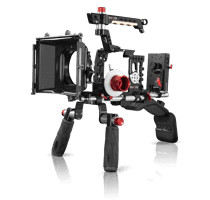 The 2-axis push-button magic arm system allows quick access to your camera accessories, but also gives you stability and manoeuvrability you deserve when you’re on the set. 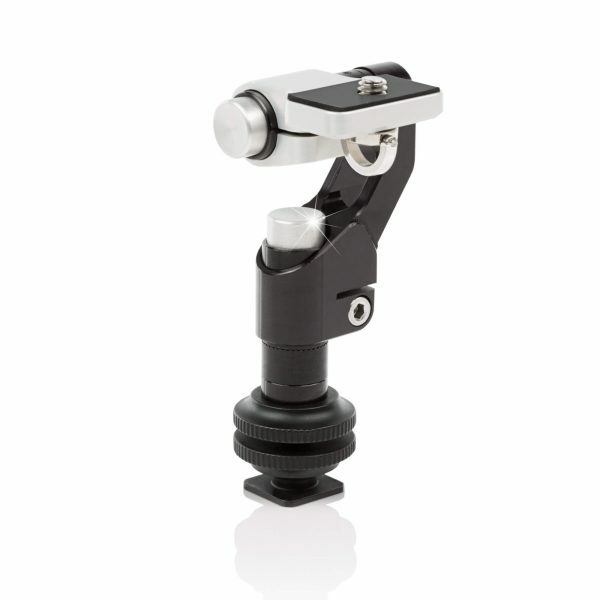 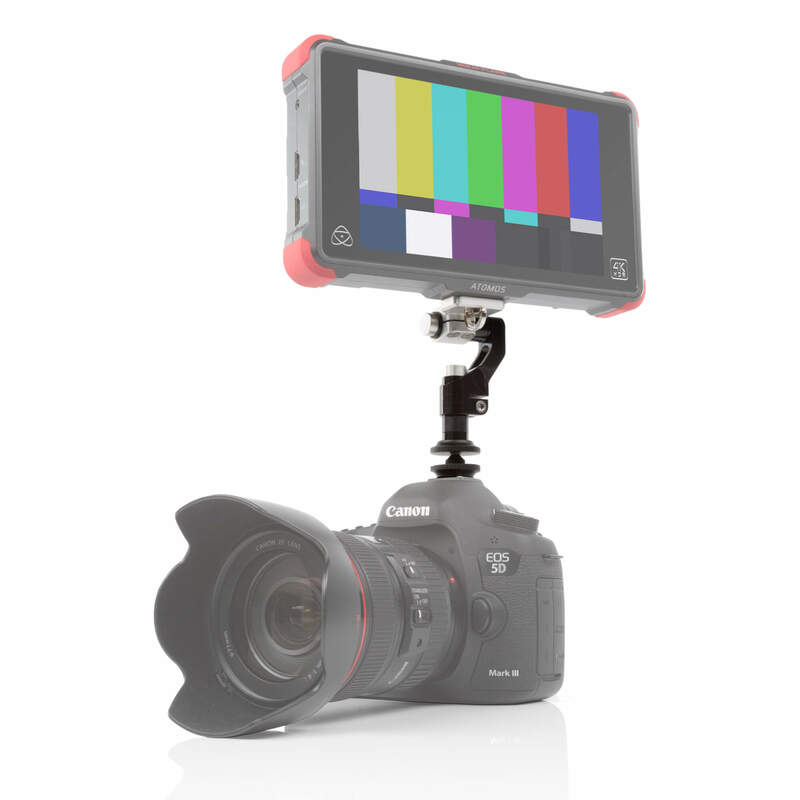 The hot shoe device facilitates a quick attachment to your camera rig. 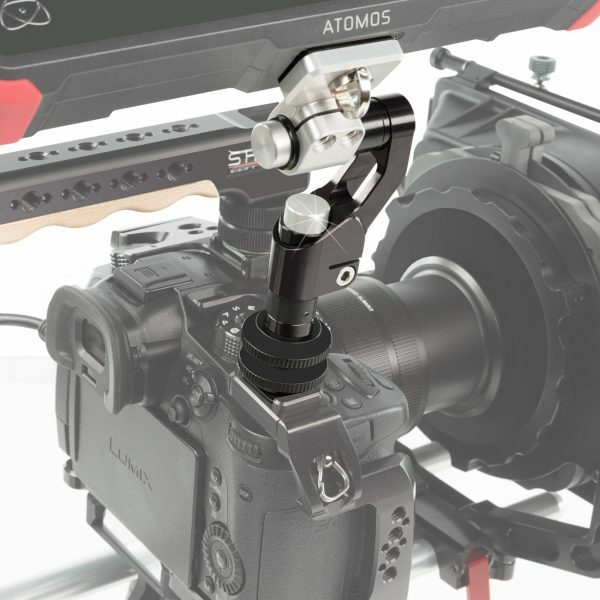 The bottom section of the support arm features a Hot Shoe system allowing you to easily mount and dismount it from any Hot Shoe attachment device from your DSLR, monitor or other equipment.